Joseph David Sorce - 1st Priority Mortgage, Inc.
You can expect the best in service with Joe Sorce. In addition to his 20 years in the mortgage business, he brings attention to detail and personalized service. 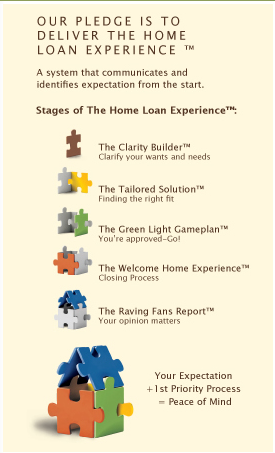 Joe shows you to a comfortable and smooth mortgage process, almost anticipating your needs. He leaves no stone unturned to provide you with a fabulous experience. It’s all part of how together you learn about your financial needs and the real estate industry’s impact on today’s AND tomorrow’s business. With experience in multiple areas – Jumbo, Conventional, FHA, VA, Construction (including Rehab), and 1st Time Buyer Programs – Joe will take you through Mortgage 101 (as he calls it) and considers your likes and dislikes, wants and needs, before making a recommendation. Joe is active in the Niagara River Region Chamber of Commerce and is a member of the Planning Board for the Village of Lewiston.